We all know that newborn human babies closely resemble their parents. Some kids look like their mother. Others favor their father. But then there are the babies who look nothing like their family members. This happens in the animal kingdom too! If mom and baby were standing next to each other, you might not even think they were the same species. 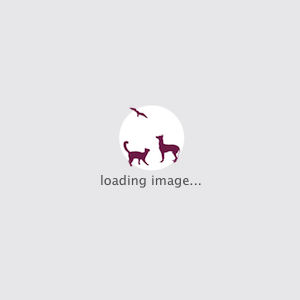 In this post we will not show you caterpillars and other usual suspects. We’ve gathered the most interesting ones. Check out these baby animals that definitely don’t look like their mom or dad but still will make you go “awww”! Of course, you can always find the family resemblance in the nose. 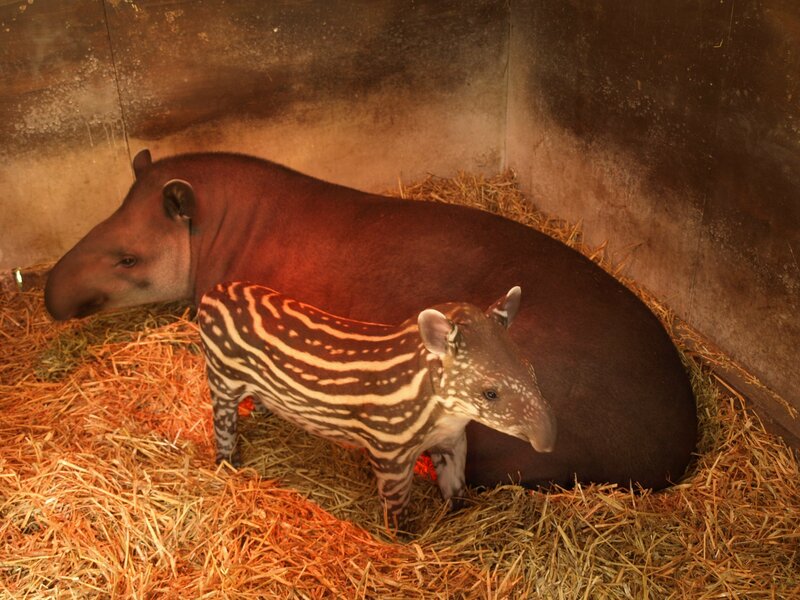 But when tapirs are born, they have distinctive white spots and stripes covering their bodies. And as the juveniles grow into adulthood, they lose their festive markings. 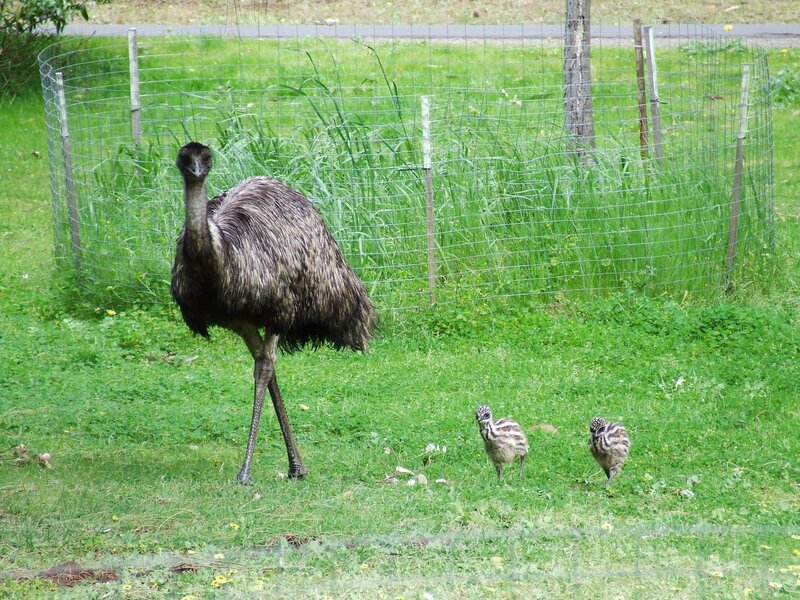 Baby emus are covered in cream-colored stripes and spots. A fully grown emu is much less colorful. The feathers lose their pattern and become a dusty brown. 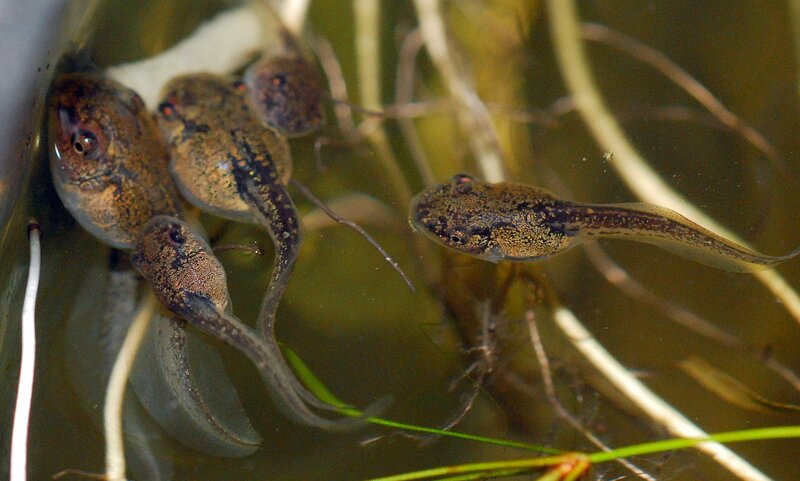 The process in which a tadpole turns into a frog is called metamorphosis, and it is an amazing transformation. 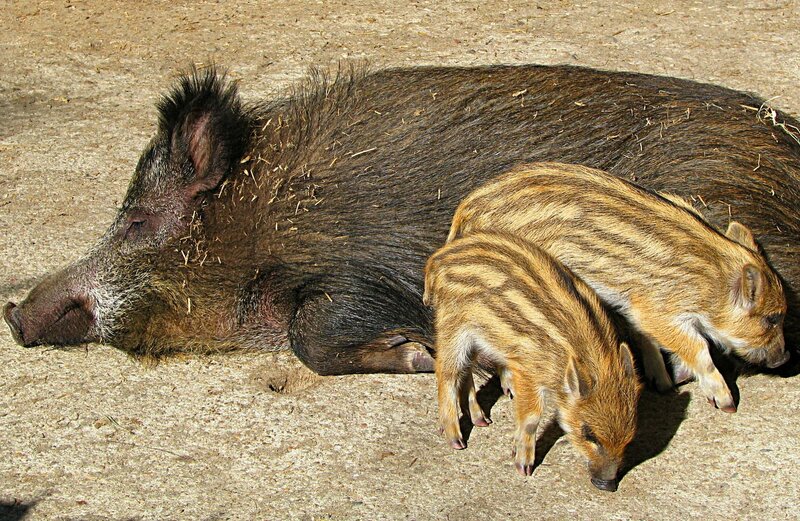 Wild boar piglets are striped, and lack the tusks their larger, darker parents have. 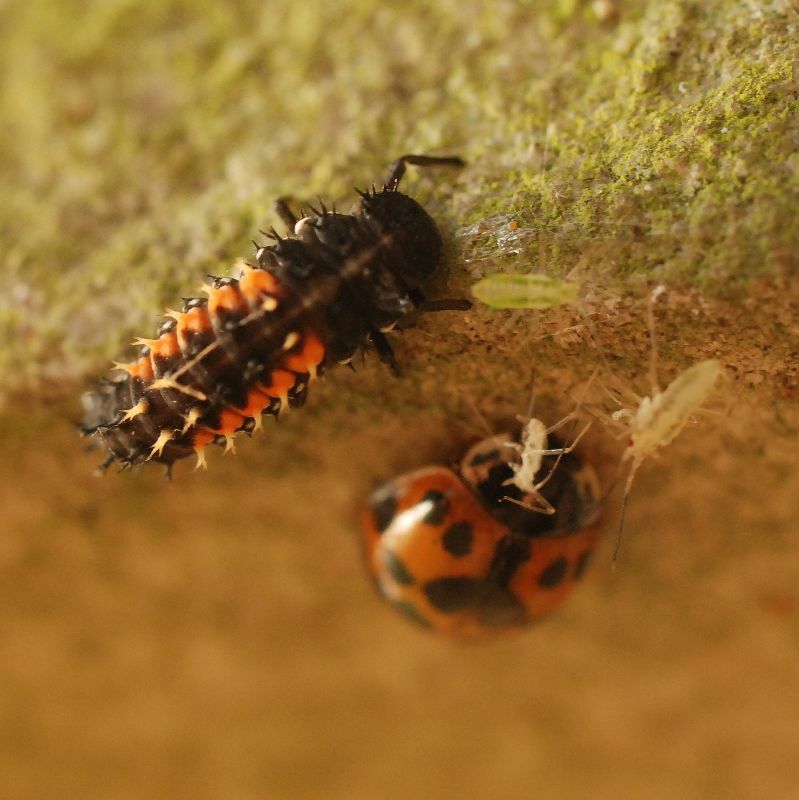 The larval form of the beetle resembles a caterpillar, one equipped with orange spikes against a predominantly black exoskeleton. 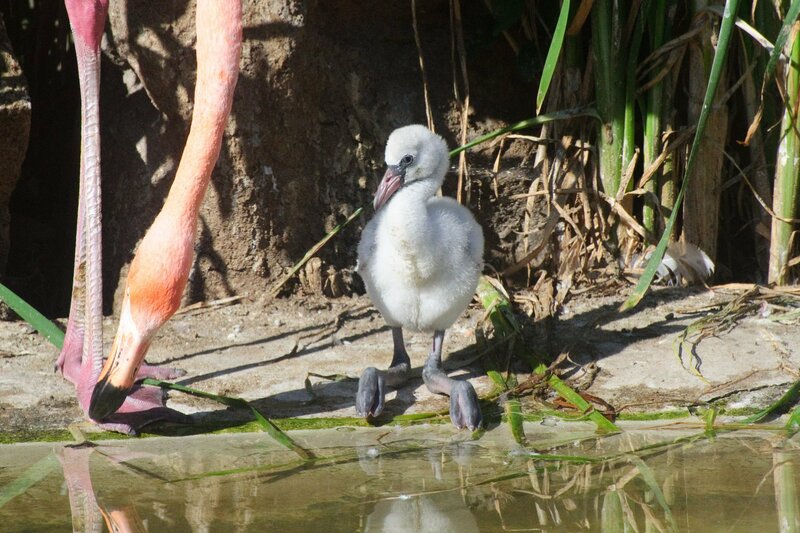 Before they grow into their pink plumage and telltale curved bill, flamingos go through a two year period of having grey or white feathers. 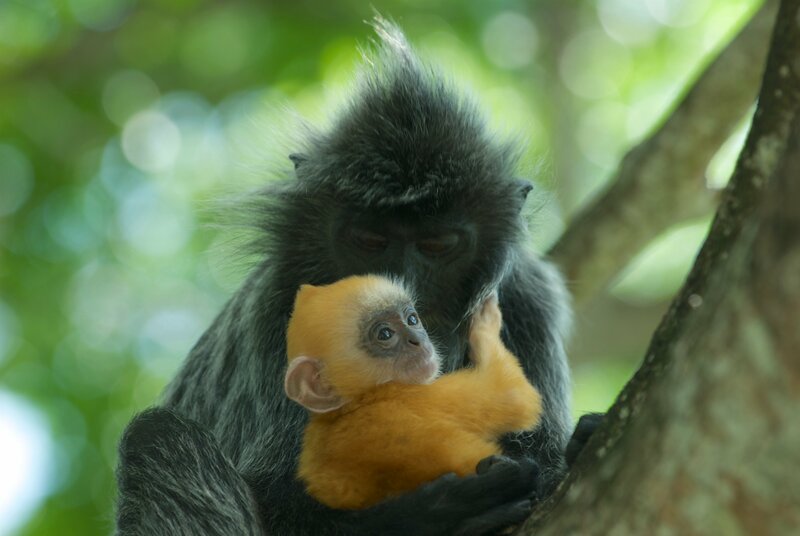 Newborn silvered leaf monkeys are born with orange fur as well as white hands, feet and faces — coloring they keep for up to five months. 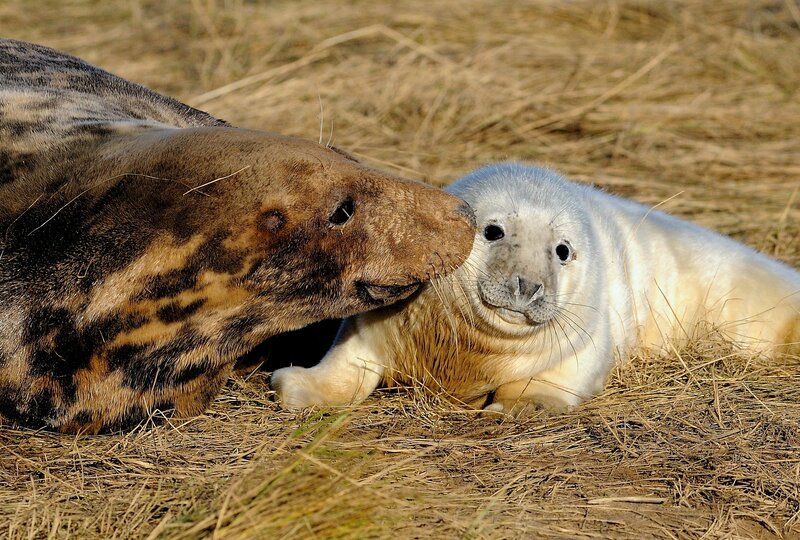 Grey seal pups have a white coat. 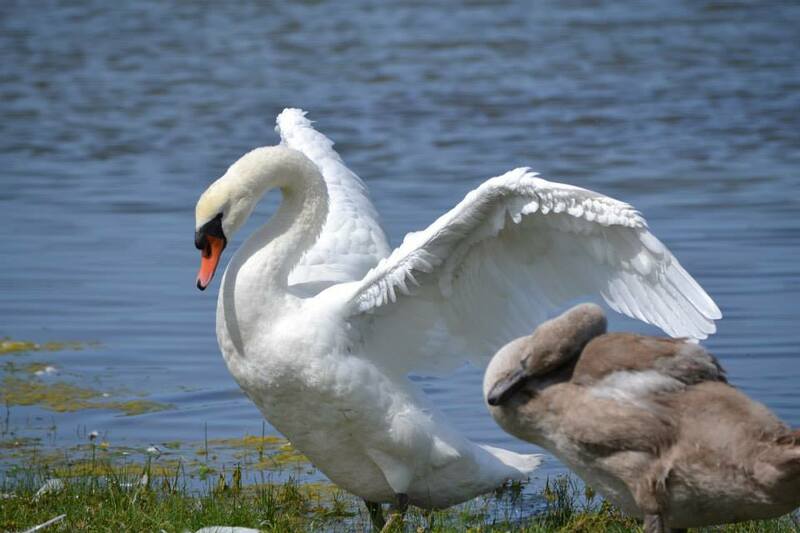 Swans are the inspiration for an entire cultural impression about changing looks. The babies can appear as a dirty grey. That is until they grow up to be the elegant snow-white birds we are all familiar with. And don’t forget to follow us on Pinterest for more awesome pictures!